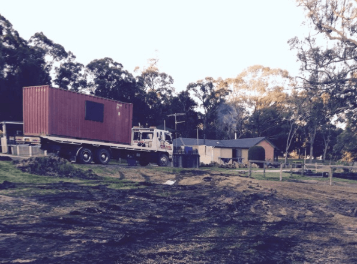 Famous Heavy Towing Center transport a wide range of heavy, oversized, earth moving equipment all over Australia. This type of transportation requires experienced operators to ensure that loads are delivered on time and at Famous Heavy Towing Center, we have what it takes to deliver your equipment in time and on time. We provide a comprehensive heavy haul transport service incorporating a range of low-loaders and tilt trays to suit transporting earth moving equipment excavator and machinery all over Australia. Our several tilt tray trucks and side loaders that are constantly on the move. This means that we have a truck with a skilled driver who is not far from you when you need to move your demountables and shipping containers. We guarantee same day pick up and drop off as long as is booked the previous day. If you are looking for a transport company that you can rely on for safety, reliability and first class customer service, look no further for Famous Heavy Towing Center is ready to serve you. Our customer’s satisfaction is our number one priority. All our drivers are courteous, skilled, licensed and MSIC approved. 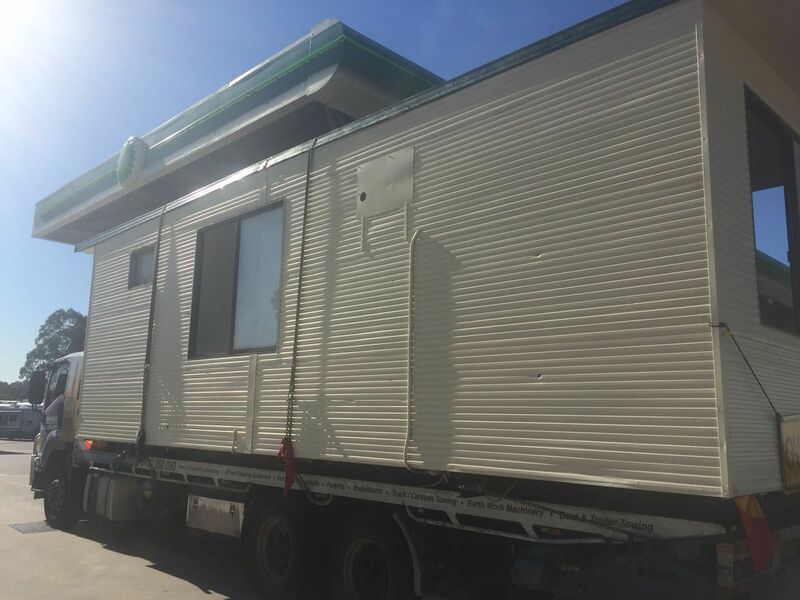 Our experience with large scale, heavy, tall and offset loads allow us to transport items of all sized, scale and height anywhere in Australia. At Famous Heavy Towing Center, we take pride in the quality of our service and our employees’ dedication in providing customers the help they need 24 hours a day. We have a dispatch team that is ready to assess your situation, and we will promptly send our tow vehicle on your way. Our experience in the towing service helps us provide you with fast and efficient service. Our fleet is always ready to roll so that it come to your aid at a drop of a hat with our tow trucks are driven only by licensed and professional operators who put their customers first. Therefore, if you have monster vehicle that runs out of gas, have a flat tire or encounter anything that keeps your vehicle from running safely, it is nice to know that you have Famous Heavy Towing Center coming in to your rescue.